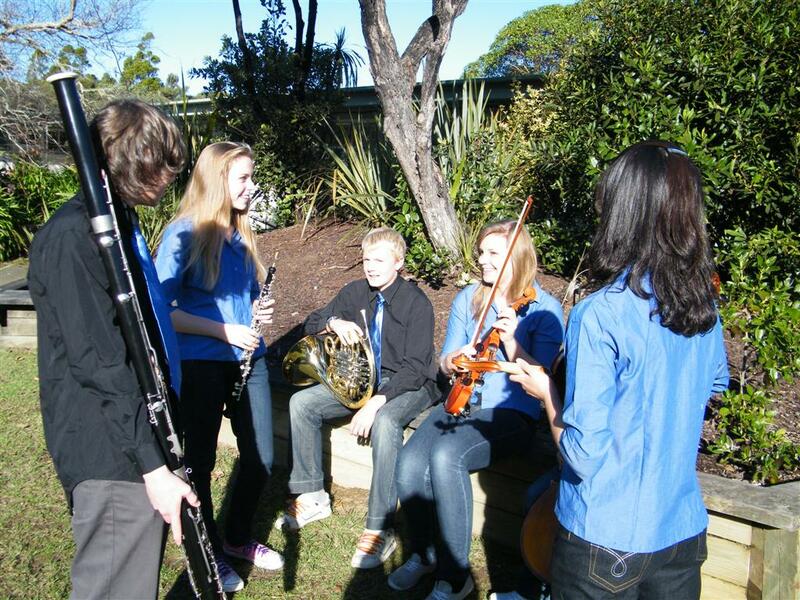 The Youth Orchestra rehearse on a Wednesday evening 7.00pm – 8.30pm at St Peters Church, 11 Killarney St, Takapuna. 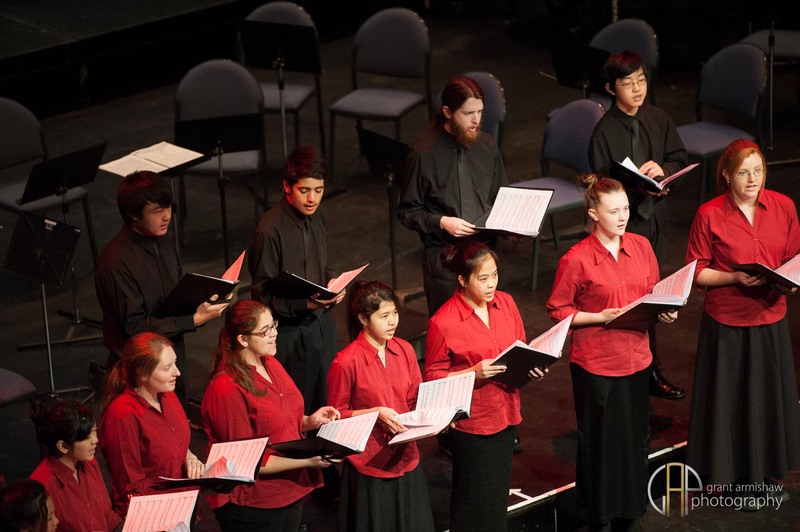 It is a commitment for terms 1 and 2 only, and includes a weekend tour in May, followed by the main mid year concert in June. 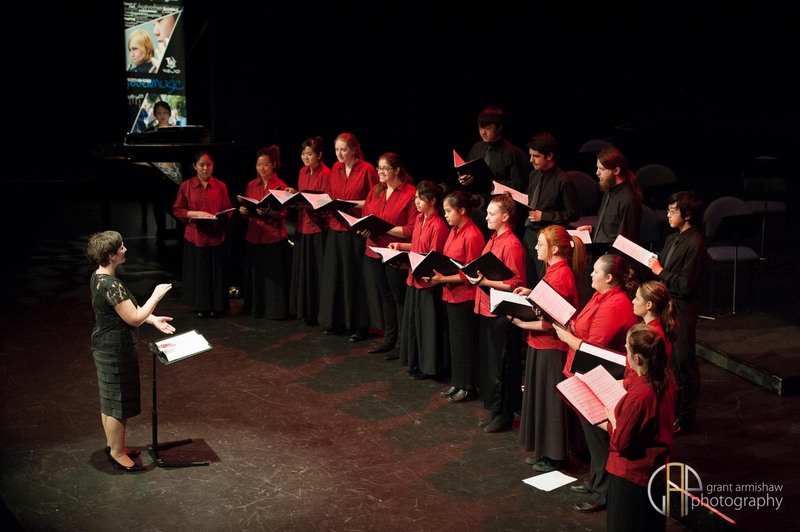 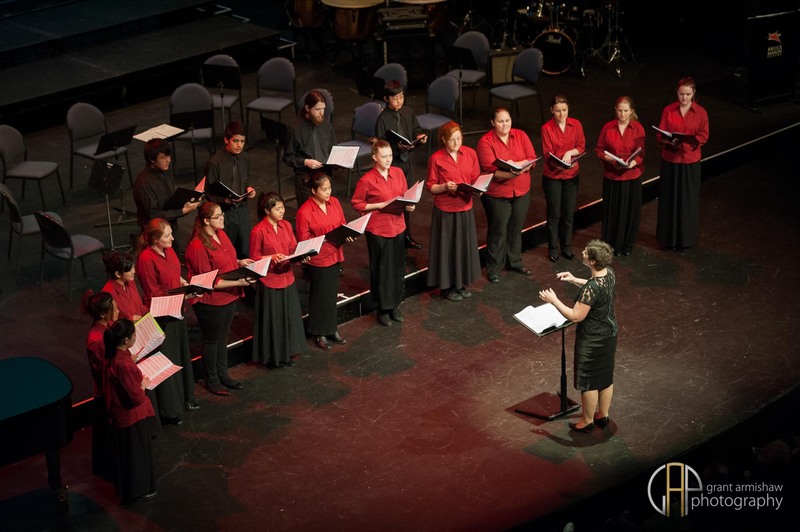 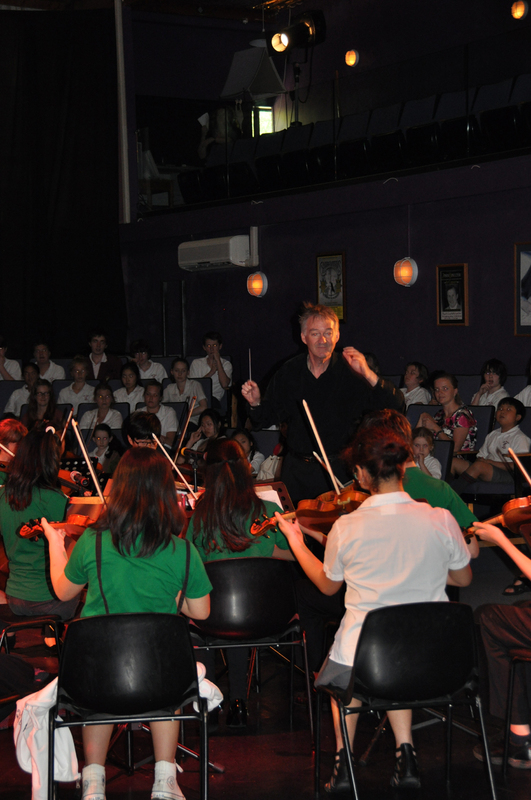 In previous years the orchestra has toured to Hamilton, Thames, Whitianga, Whangarei, Kerikeri and Warkworth. 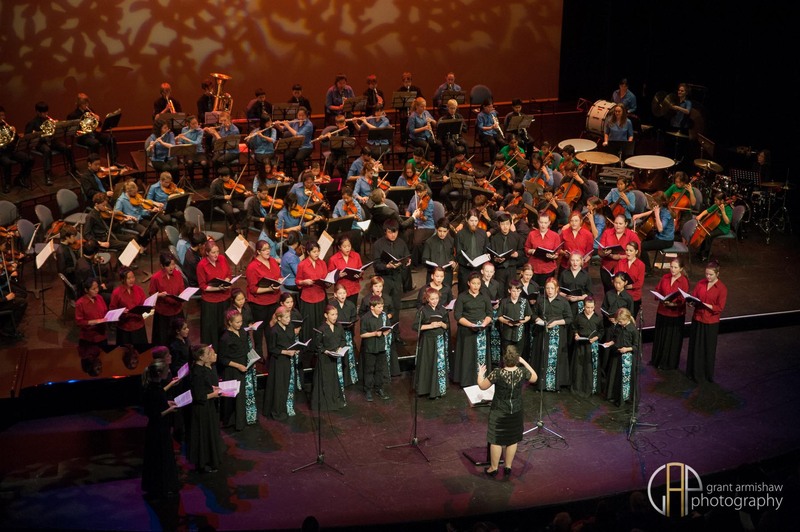 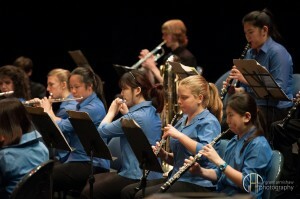 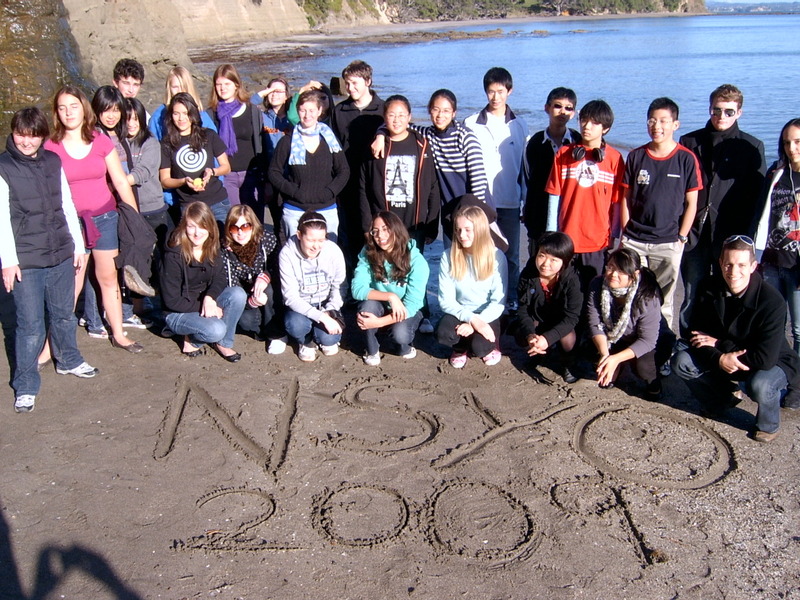 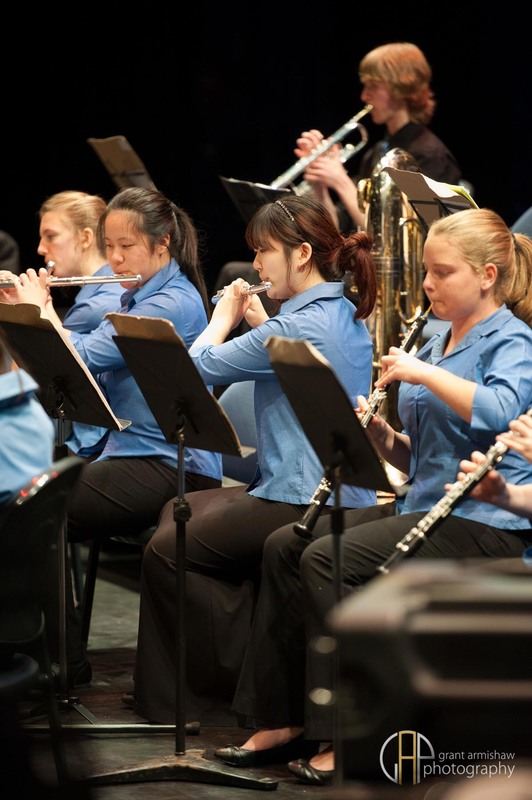 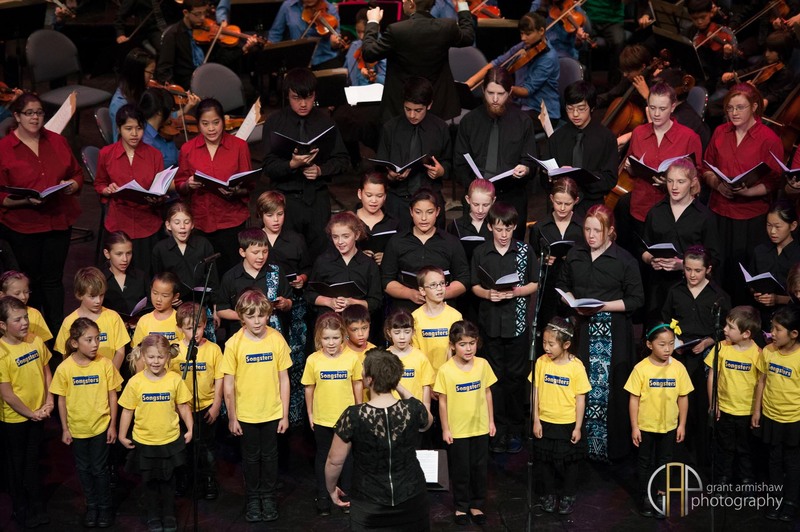 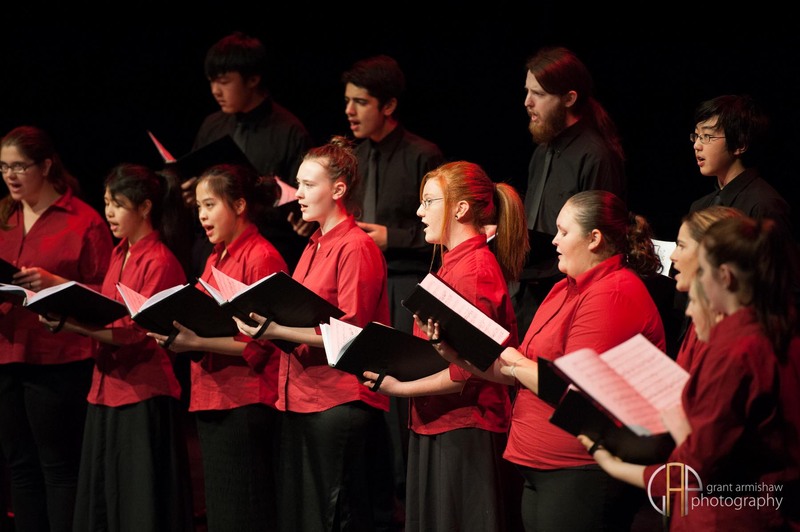 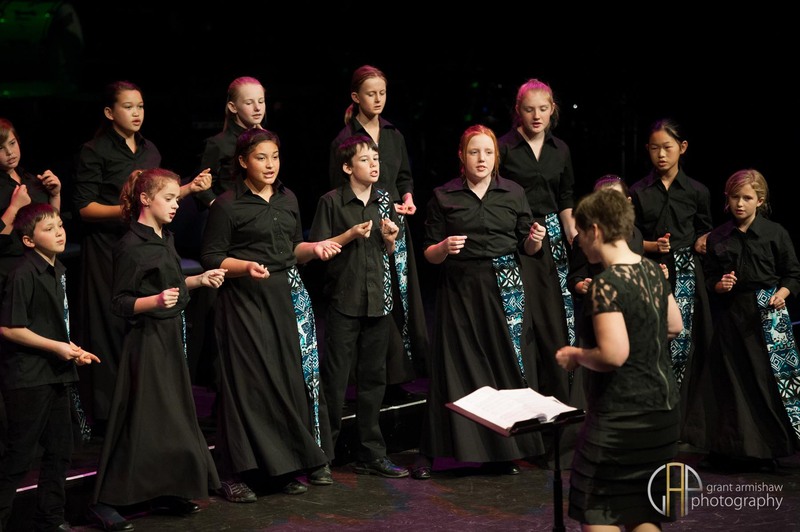 In 2009 the North Shore Youth Orchestra was revitalised with a new Musical Director, new music and an exciting new look. 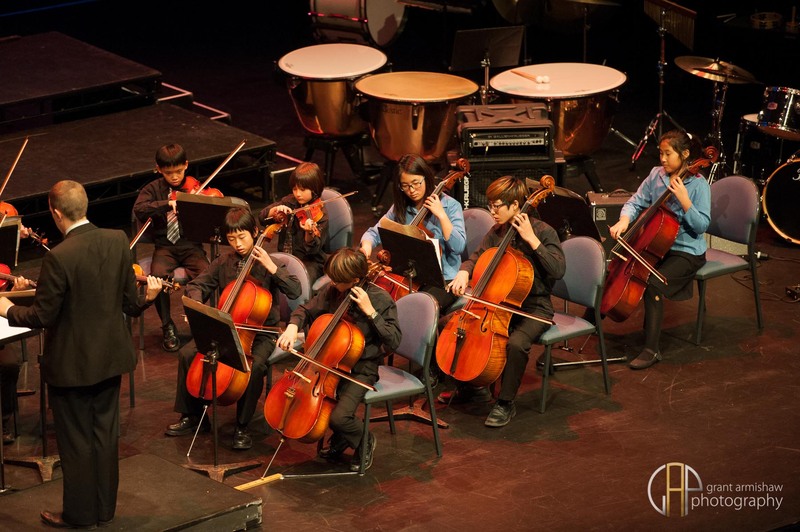 They performed pieces such as Schubert Unfinished Symphony, Lilburn Festival Overture, Liszt Les Preludes and Suppé Light Cavalry Overture. 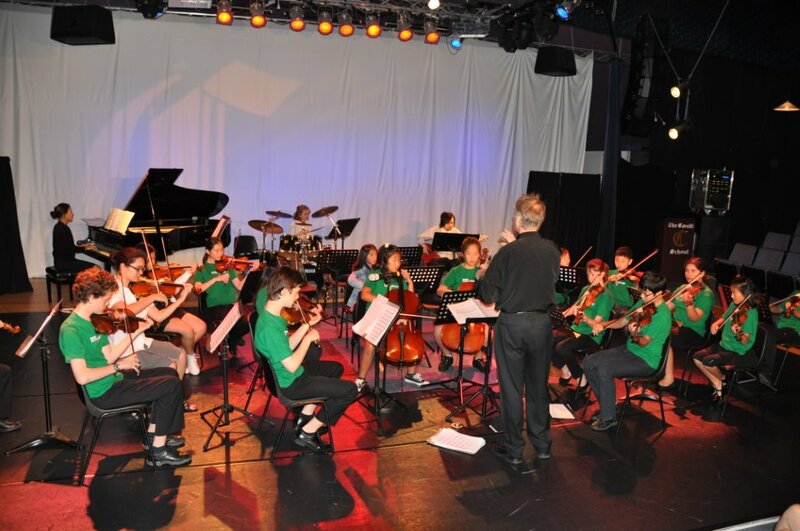 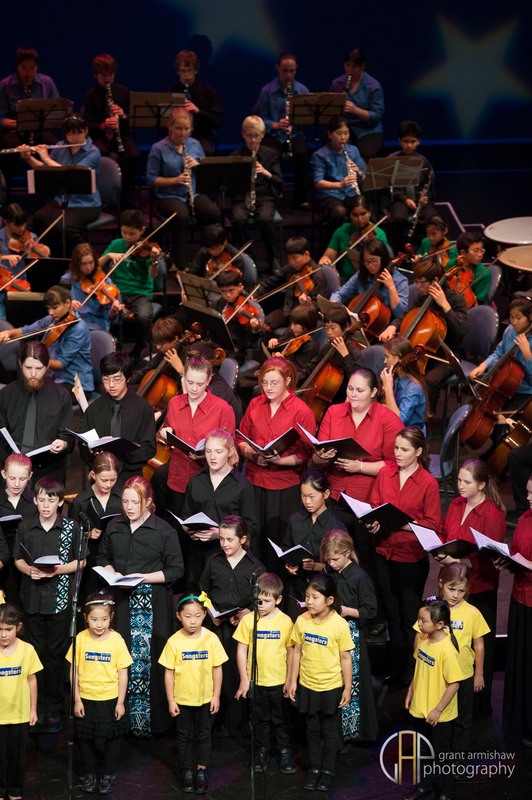 The orchestra aims to function in the community by giving the youth of the North Shore an opportunity to make music in a fun, relaxed and sociable atmosphere. 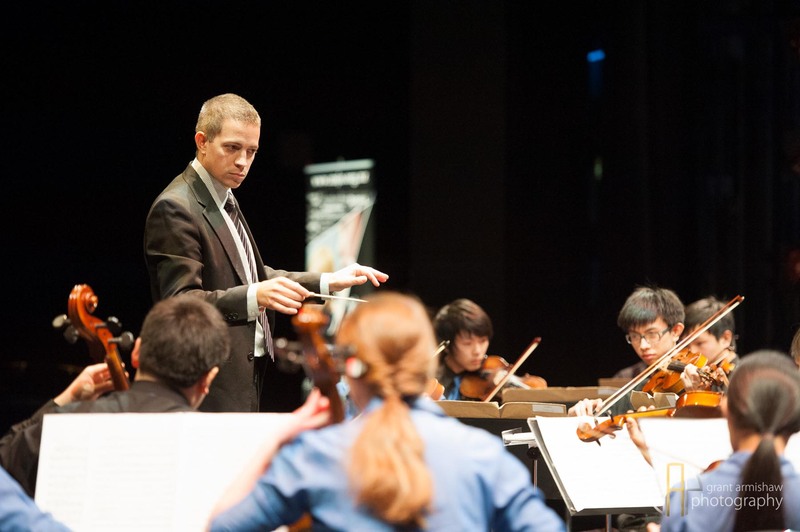 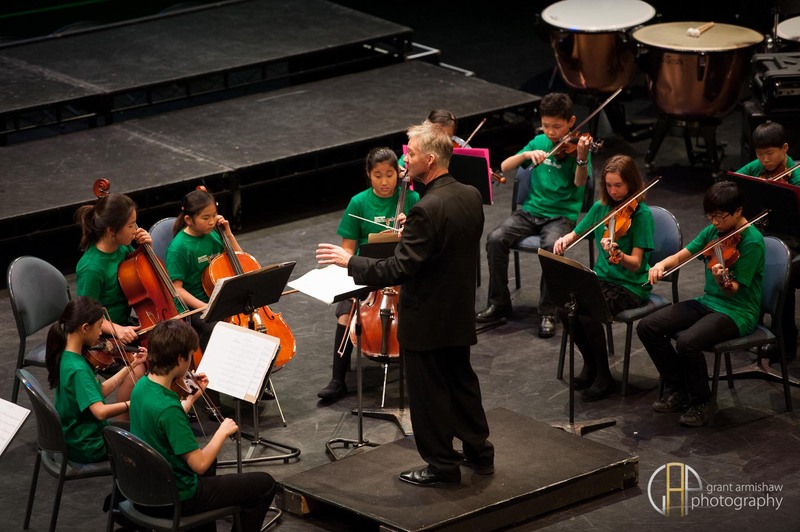 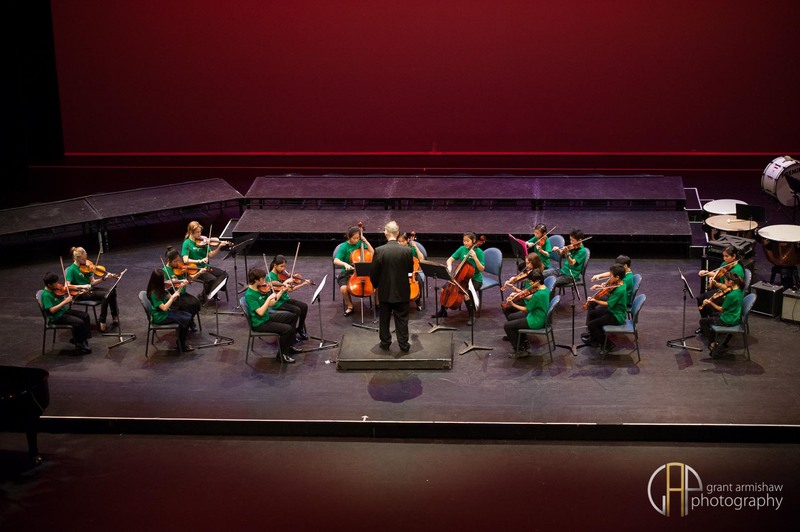 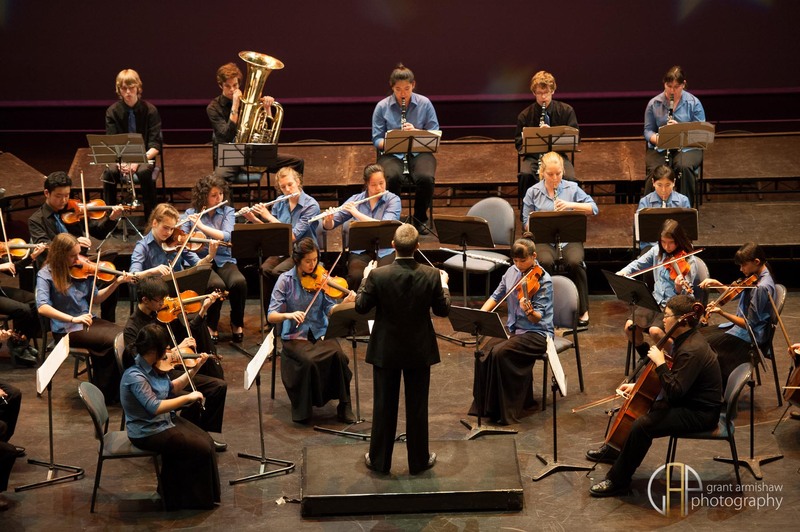 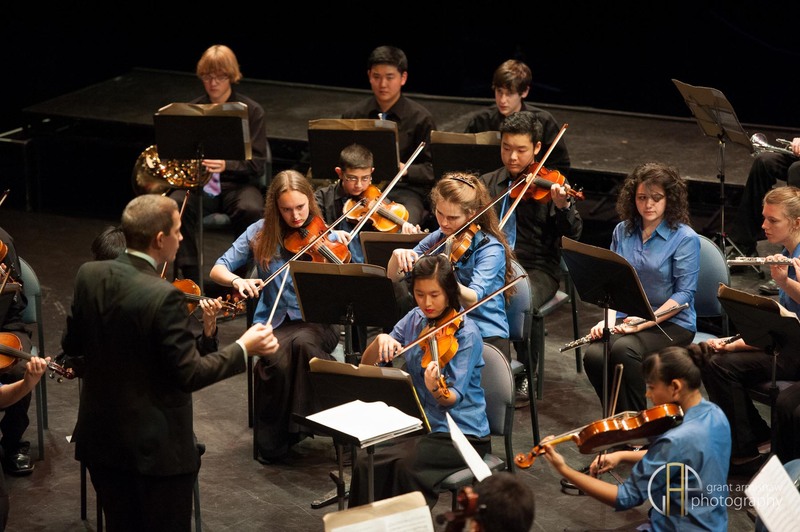 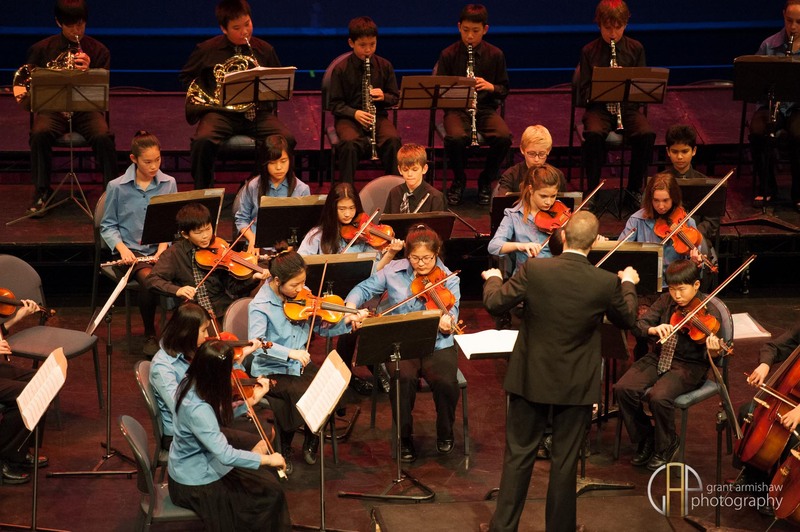 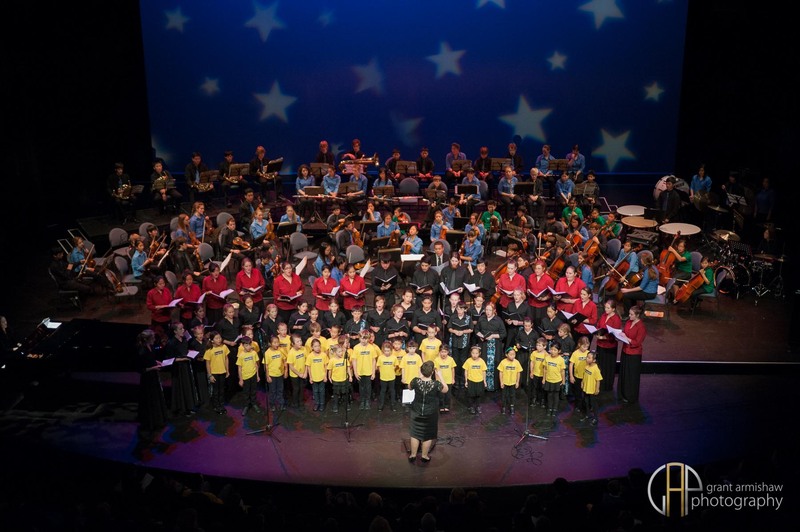 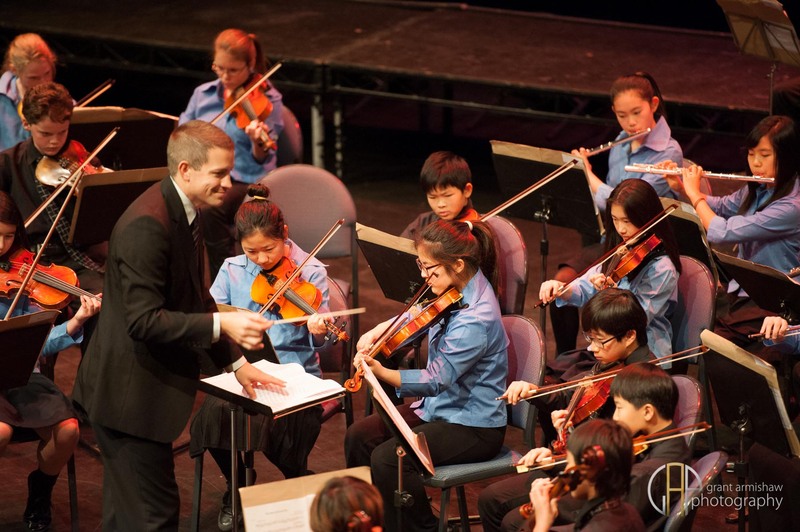 The orchestra is for students based on the North Shore aged between 14 – 20 and of a reasonable standard. 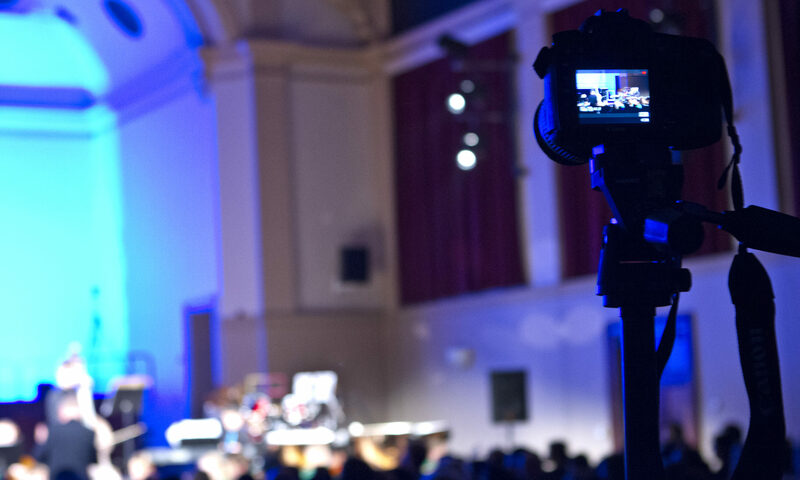 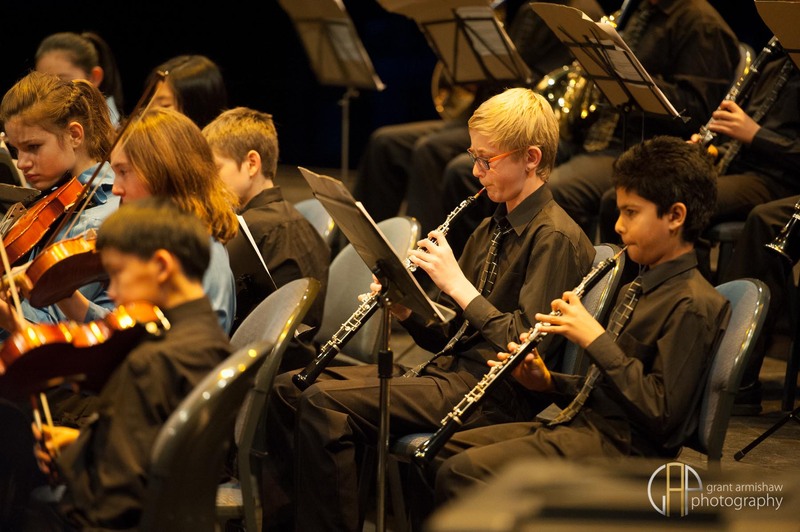 For the last few years, a lot of time and effort has been put into the North Shore High School music programs, and as a result many of the High Schools on the North Share have very good bands and orchestras. 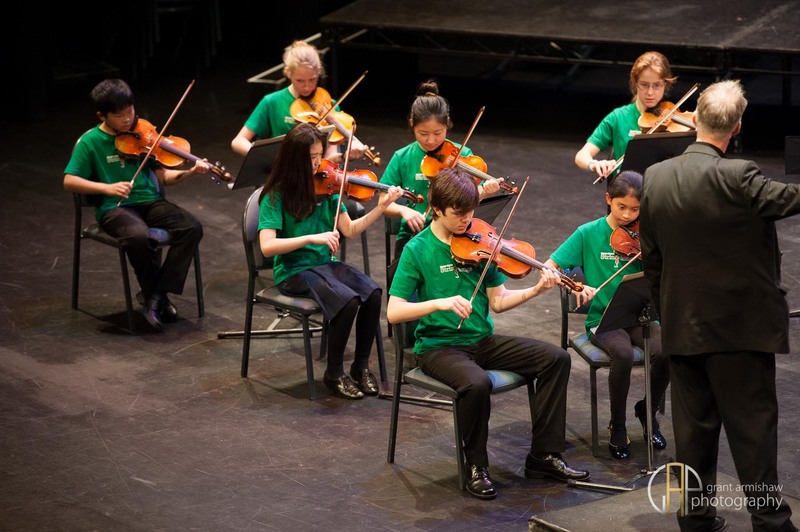 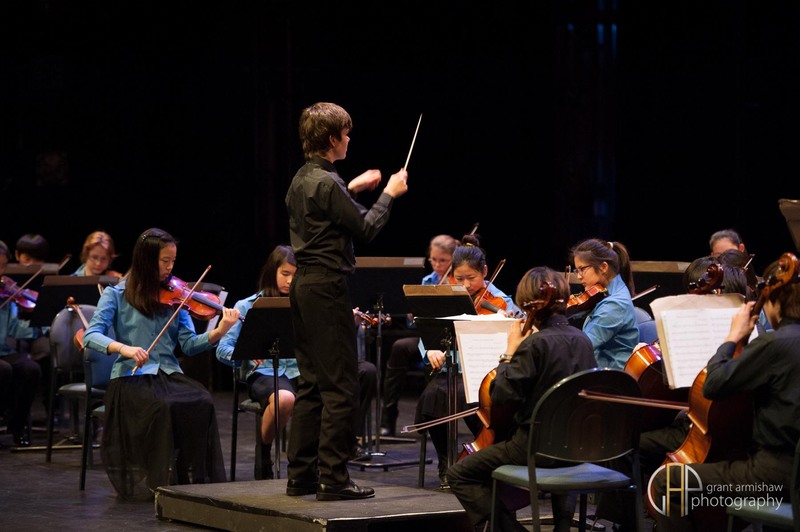 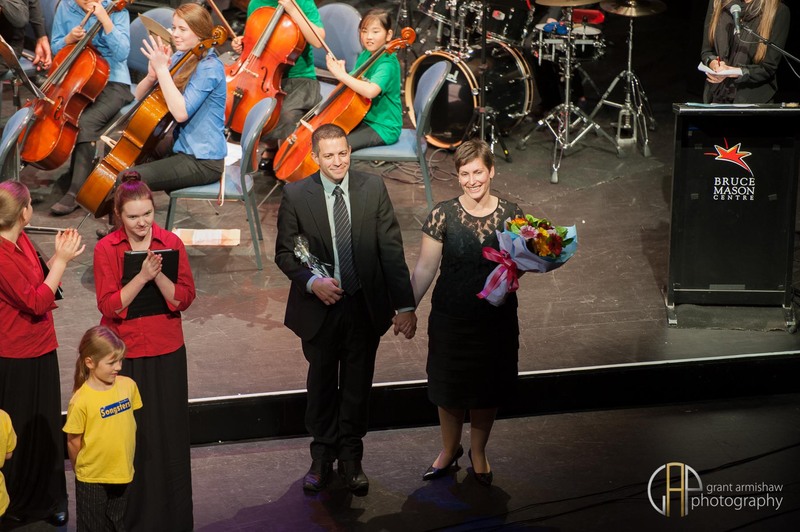 The North Shore Youth Orchestra however will give an opportunity for those talented students who would like to be part of a group outside of school hours, and away from the usual classrooms and school halls. 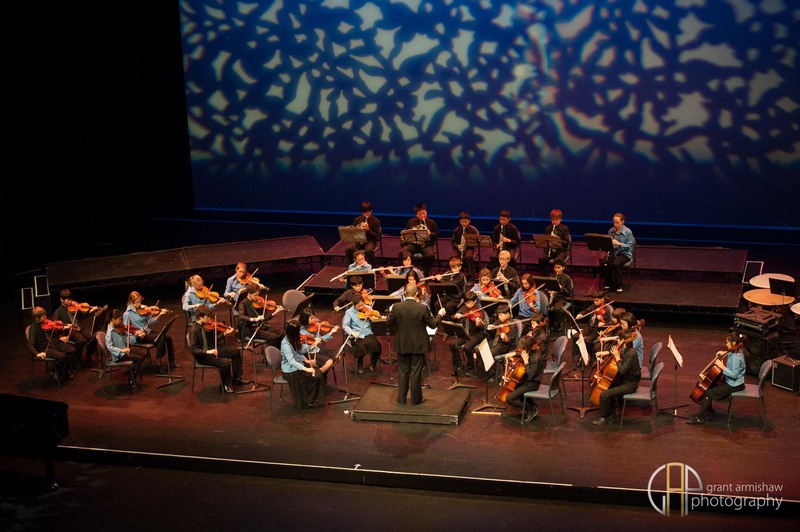 From 2015 the orchestra will be a project based orchestra. 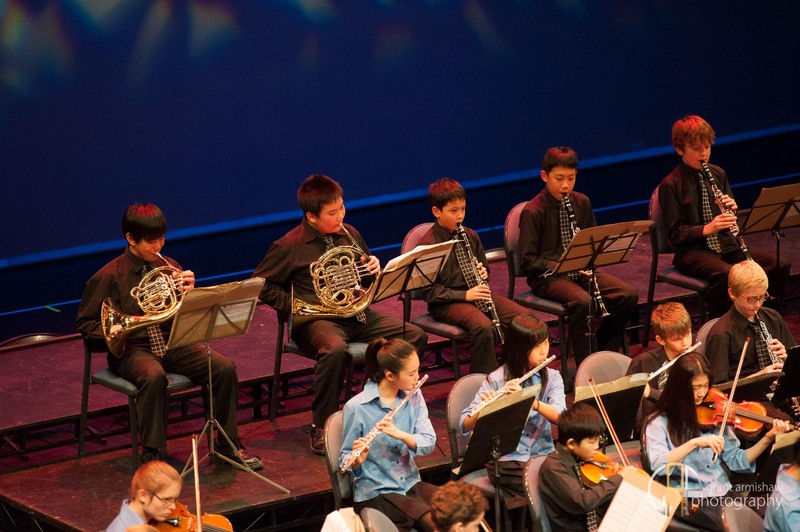 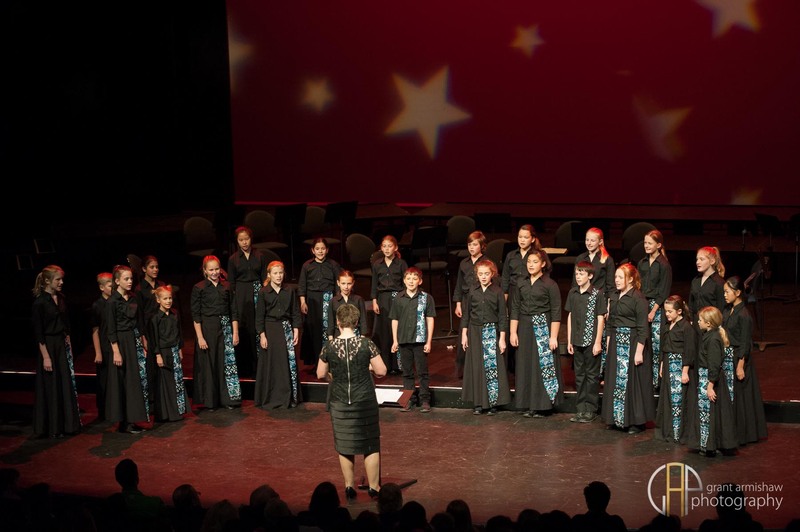 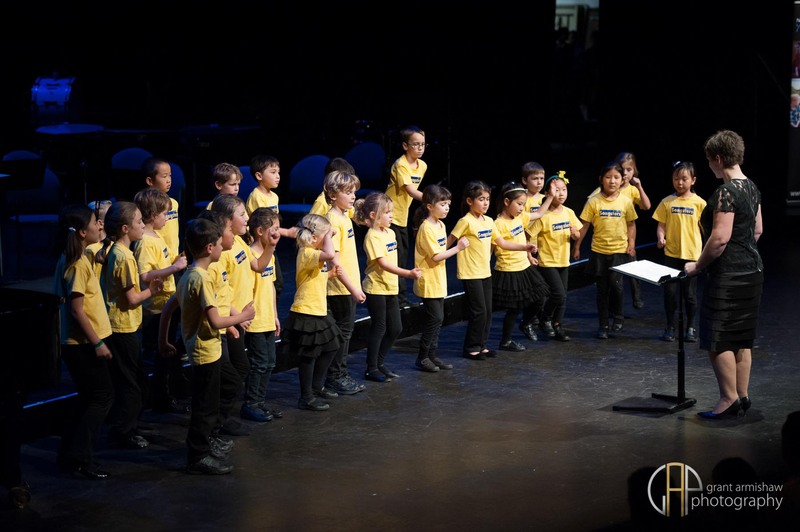 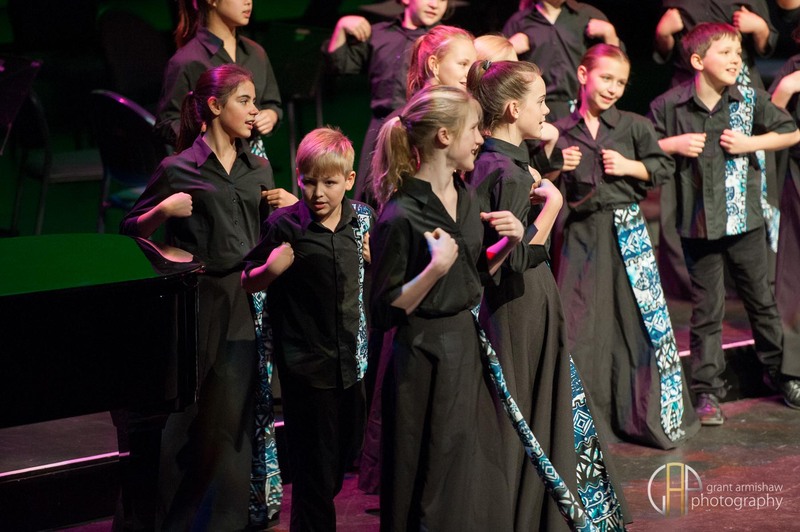 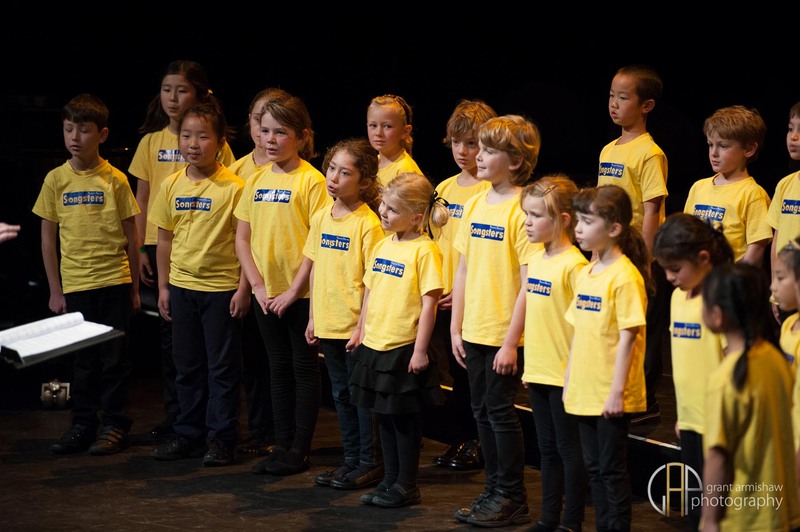 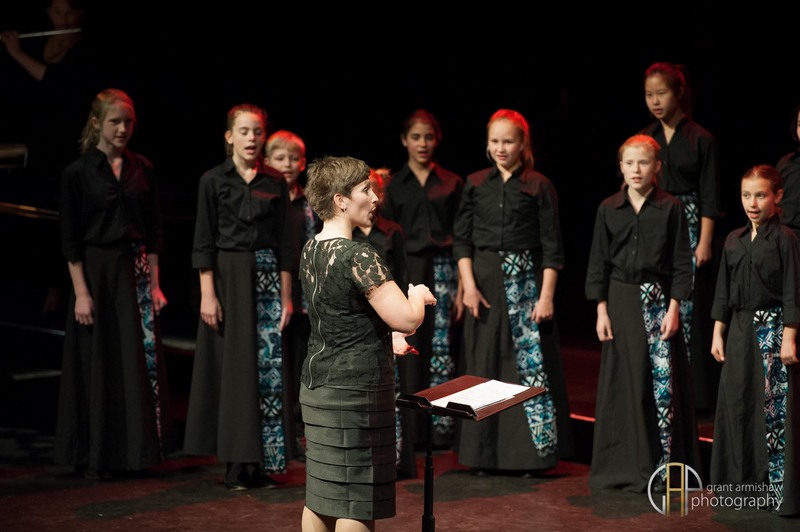 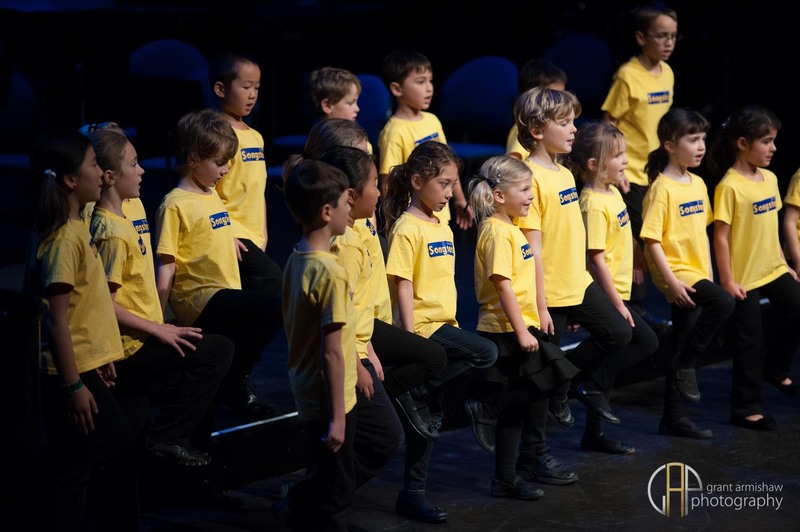 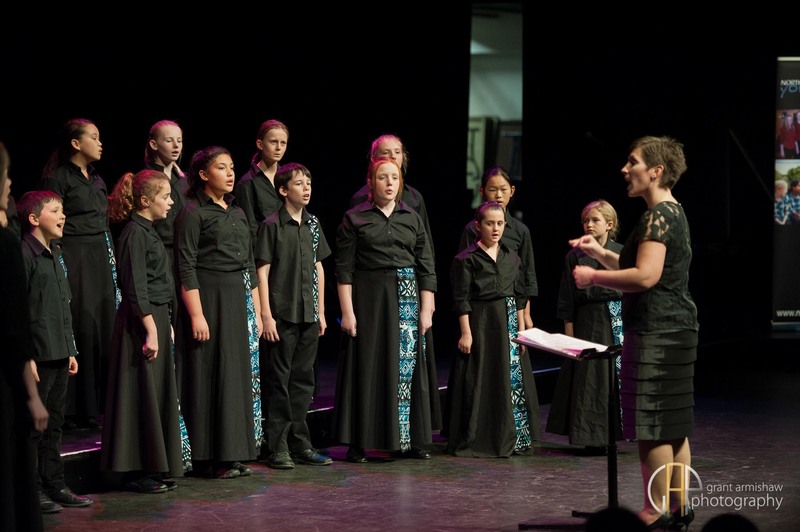 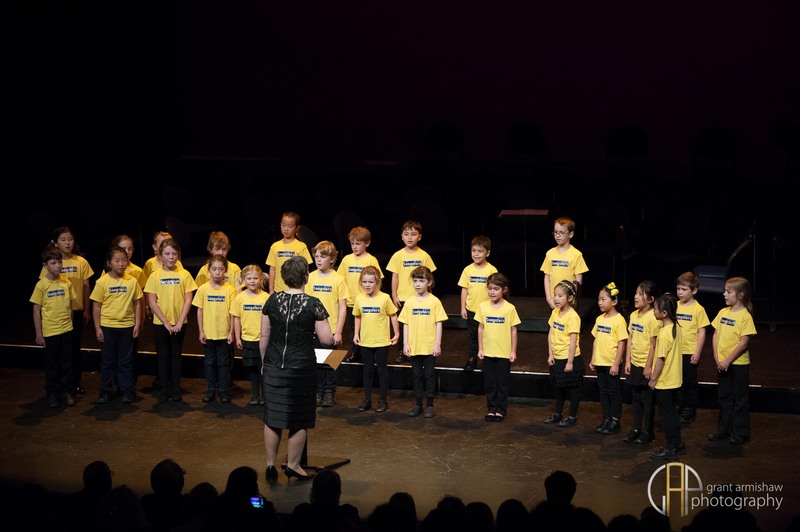 They will begin rehearsing halfway through term 1 with a weekend tour away early in term 2 followed by the main concert in the Bruce Mason Centre at the end of term 2. From term 3 onwards the orchestra will only rehearse if there is a concert coming up.